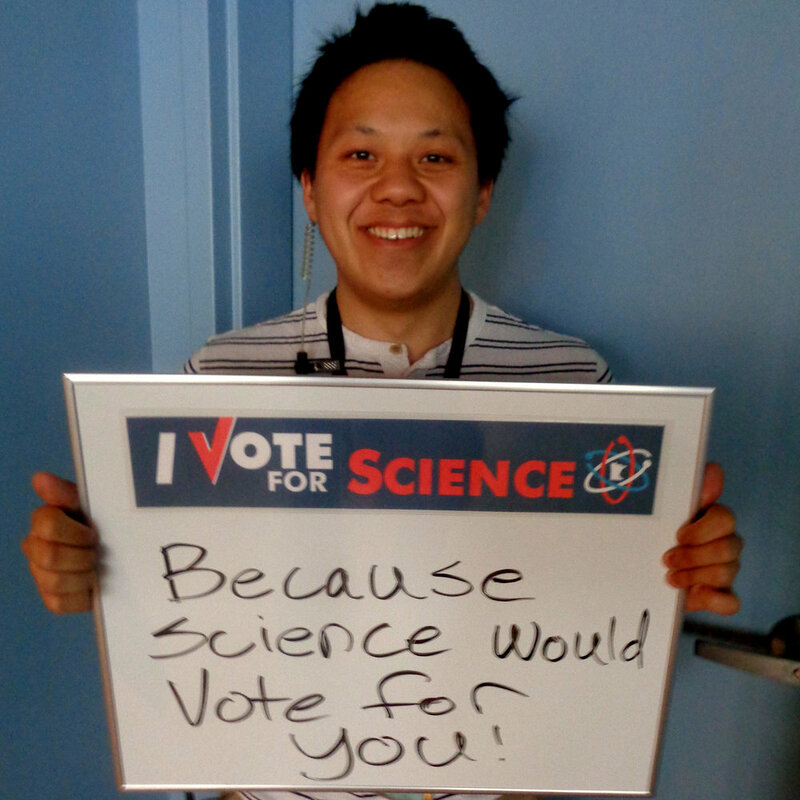 Show your commitment to science at the ballot box! 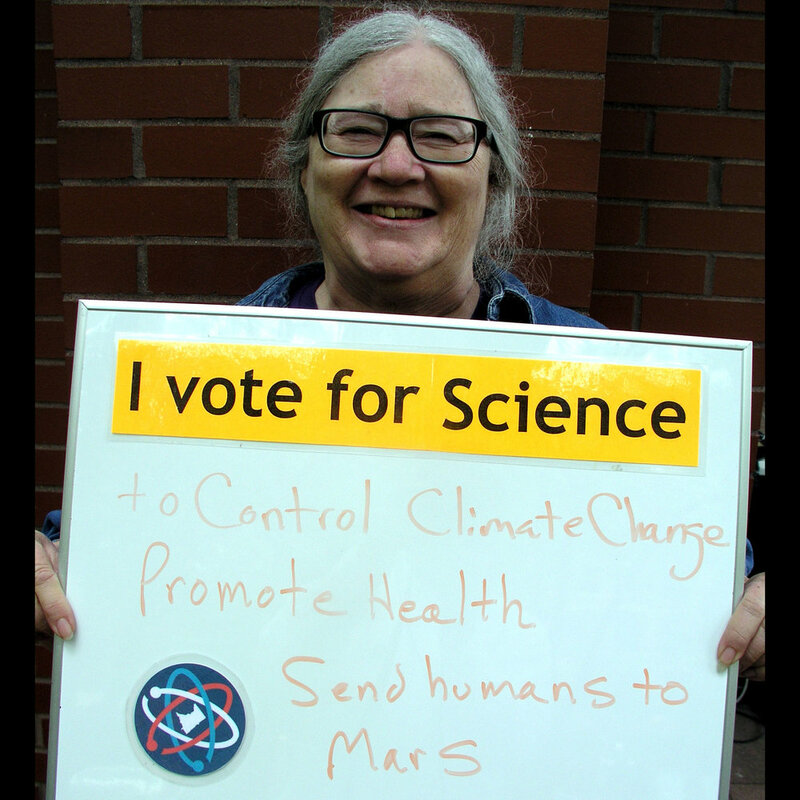 We need to elect representatives who will support scientific research, science education, and science-based public policy. 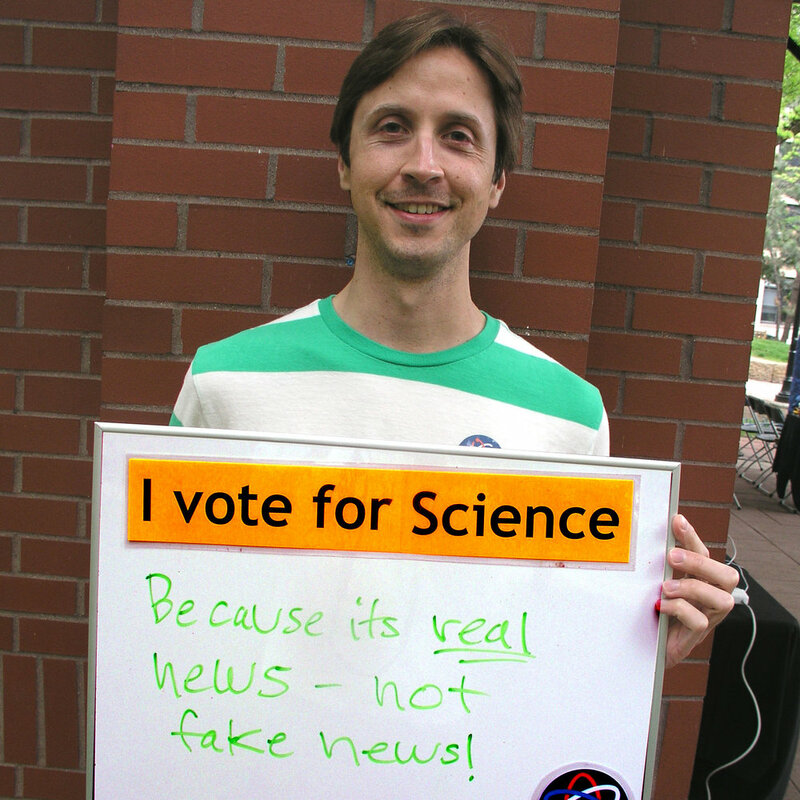 Use evidence to make your vote count. 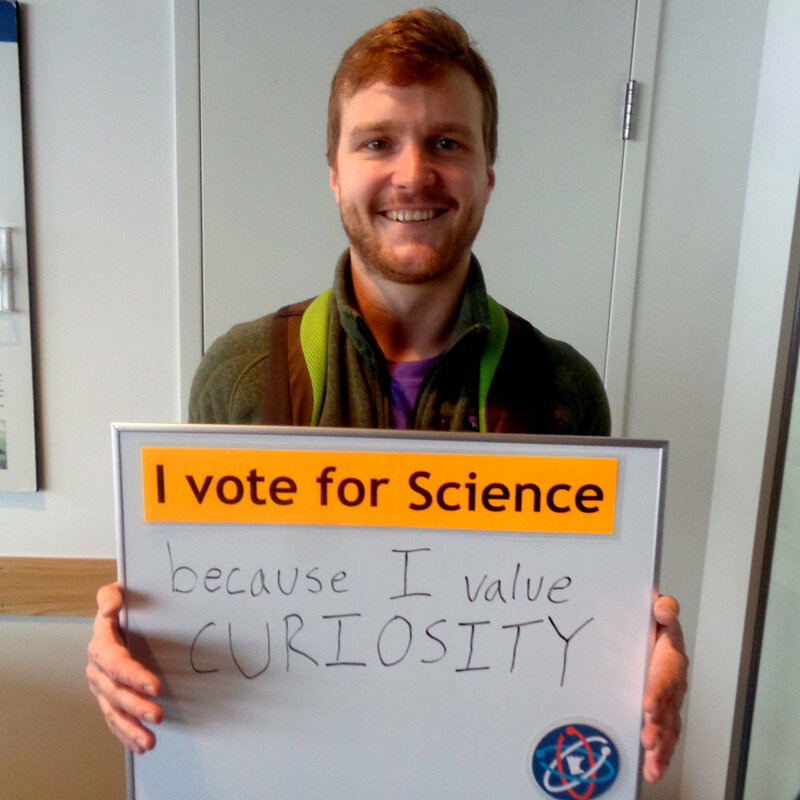 March for Science Minnesota invites candidates who seek major elected office in Minnesota to describe their positions and detail their past records and future proposals on various science-related issues. 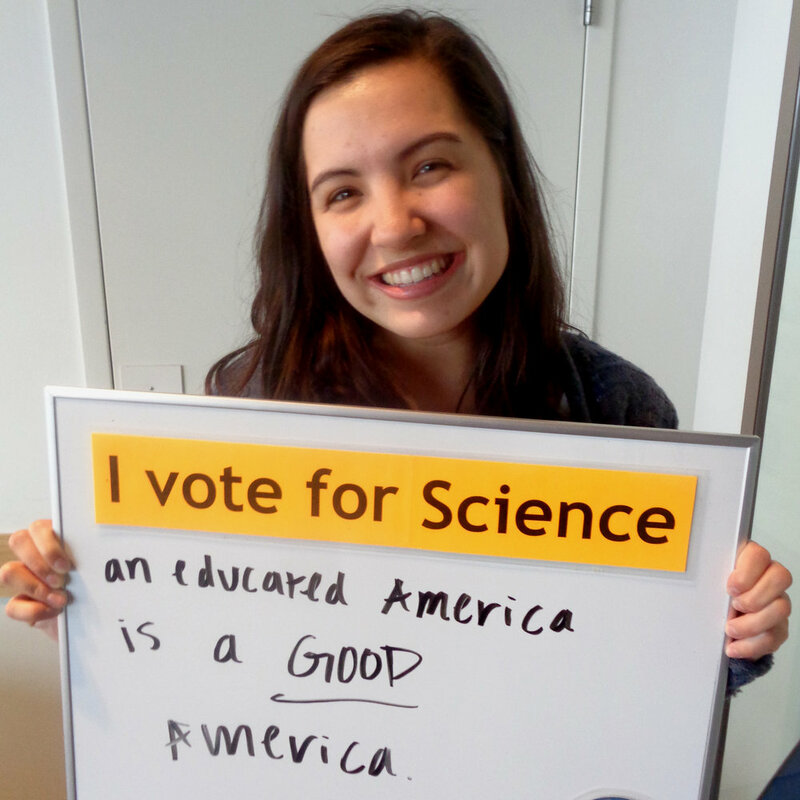 Their responses are posted here when available. 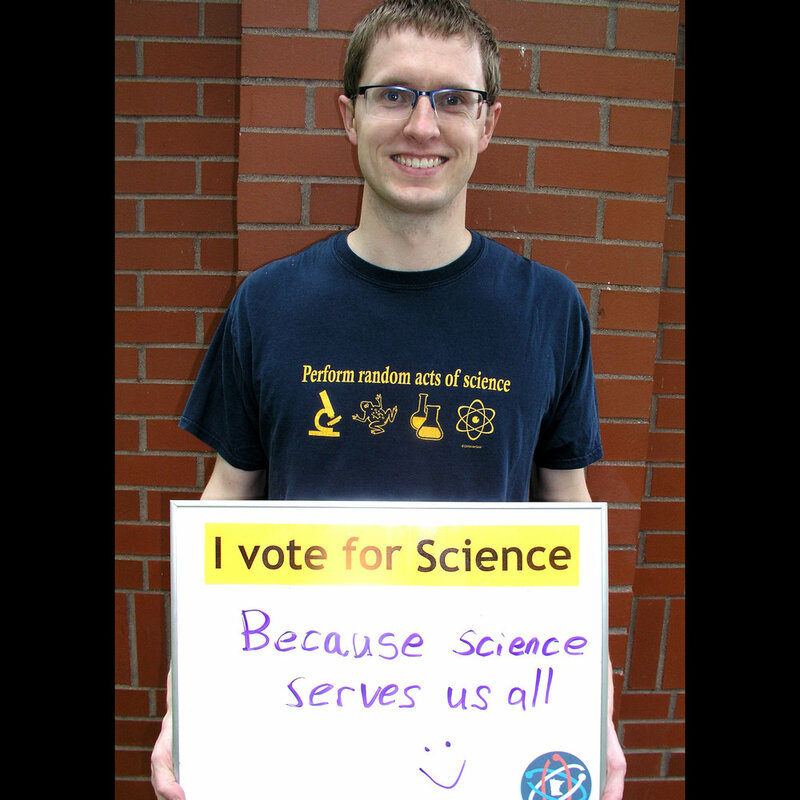 For more information on our program, contact vote@marchforsciencemn.org.